No 1 circus page in Norway. 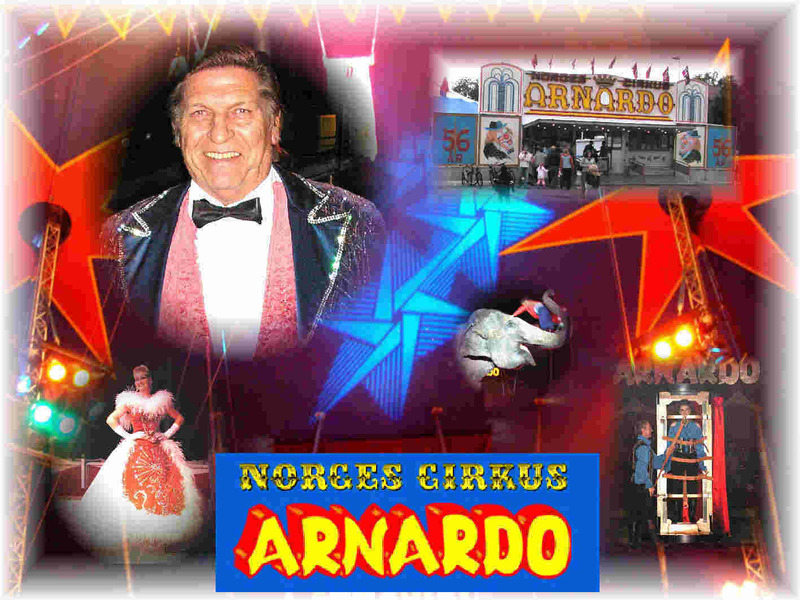 Official Norwegian circus friend page. Updatet pages with circus info, strongly recomended for all cirkus fans. Top class Circus with first class performances. Great cirkus with long tradisions, top class performances. Nice Circus with international performances. 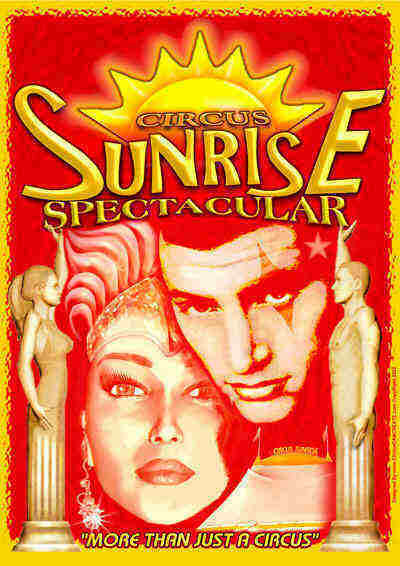 Nice medium size circus with national and international acts. Nice Danish circuspage with updatet info every saturday. Biggest Circus in Denmark, top class performances.